We’ve just published William Fiennes’ beautiful story about the Ash Tree as a an e-book – part of a Woodland Trust campaign to raise £1 million to research ways to tackle tree diseases. The story was originally published in the collection ‘Why Willows Weep’, which is now in its third printing. It seems incredible that we’re at risk of repeating the whole awful experience of Dutch Elm Disease. Now, most people only know about elms through poetry and prose, not from seeing them in gardens and hedgerows. So it’s feels right for writers to do their bit to try and stop the ash tree going the same way. 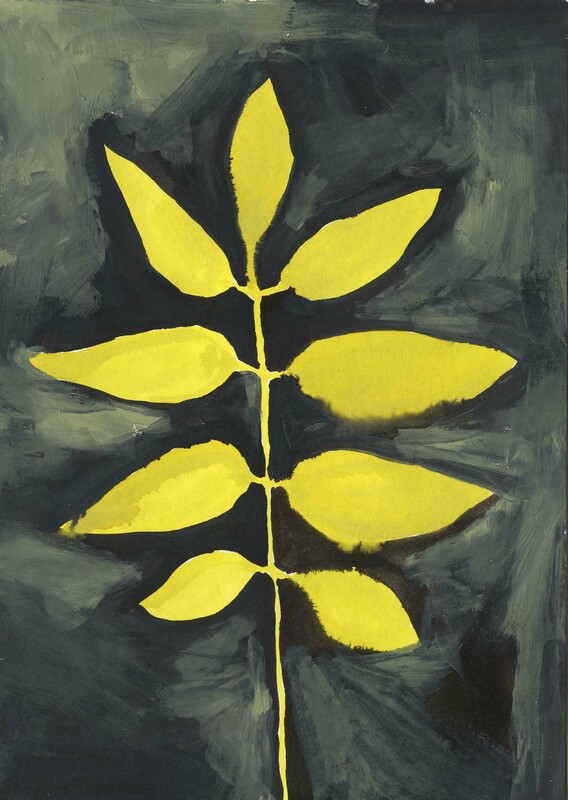 ‘Why the Ash Tree has Black Buds’ by William Fiennes is now available on Kindle via Amazon. It’s £1.53, of which just over £1 (that is, everything that doesn’t go to Amazon or in VAT) will go to the Woodland Trust. You can get it here.